Marilyn enjoys working on developing procedures, systems and ‘thinking out of the box’. Marilyn was born in the Orkney Isles where there is very few problems with roadworks and certainly no motorways. Being in the industry runs in the family – her father and brother in quarrying and her father-in-law Bert in road construction, her husband, Paul has been in asphalt for 48 years and son, Steve, who is part of the Pro-Tar team works mainly on runways and airports. When not working Marilyn loves gardening, reading and walking Dave the dog. 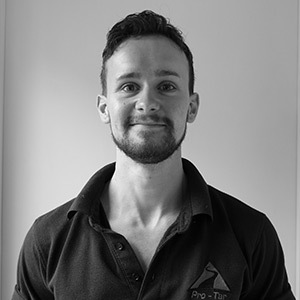 Tom joined Pro-Tar in December 2015, he is the Co-Ordinator & he is being trained in the Art of Estimating. 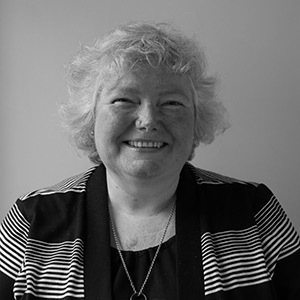 Karen joined Pro-Tar in 2015 as a part time administrator, responsible for process and general administration. 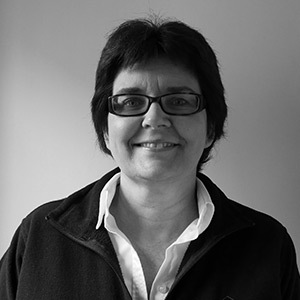 Karen has over 20 years’ experience in Office and Operation Management, but is new to the surfacing industry. When not working Karen is kept busy looking after her grandchild and gardening. 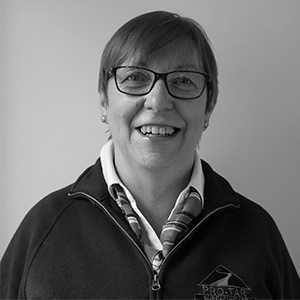 Tania has been working part time for Pro-Tar since January 2015, she has almost 30 years experience in accounts half in industry and half in practice. She enjoys the challenges working in construction bring. When not at work Tania enjoys walking, gardening and spending time with her family.